Mixer Jaëxx | Recording artist & producer. 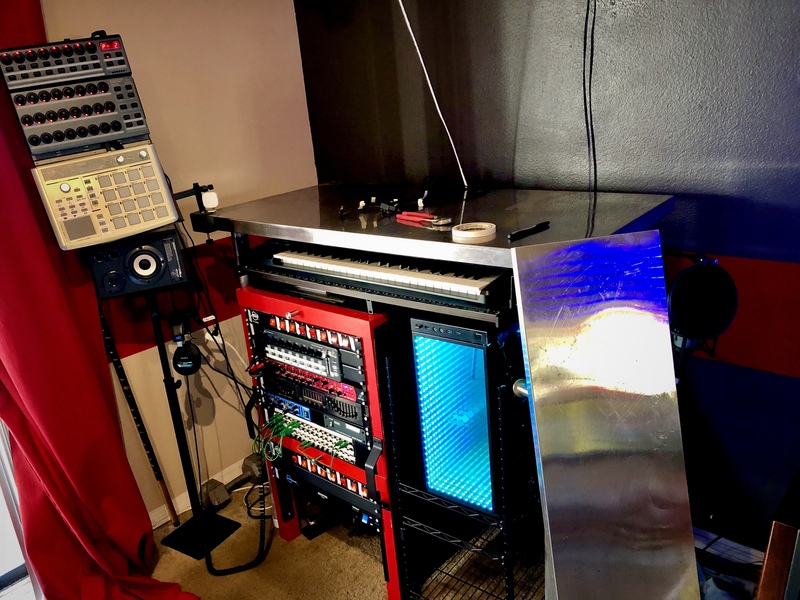 A lot of updates have been happening to my music studio setup. Hardware’s been rearranged and devices have changed. One of the things I haven’t covered yet here is how I built my studio desk. 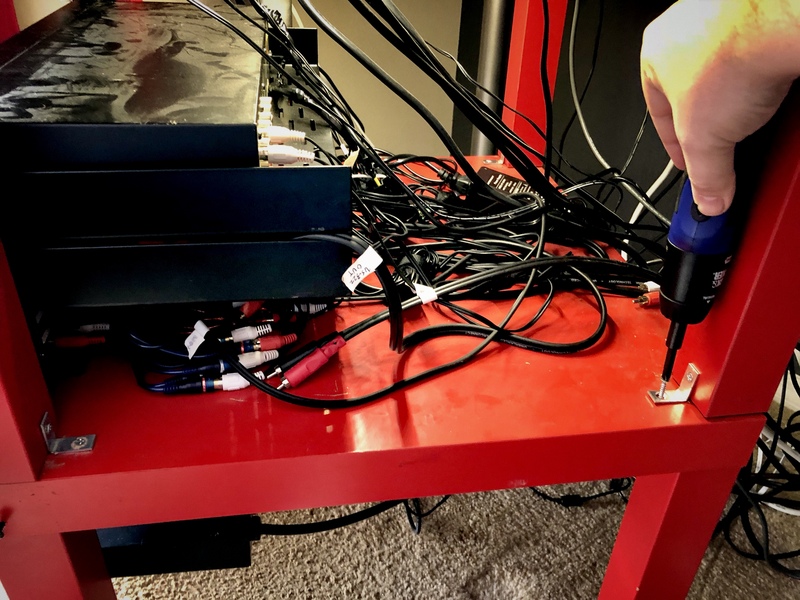 So in this article, I’ll be talking about how I set the desk up, installed or removed music studio hardware and keep everything working together. 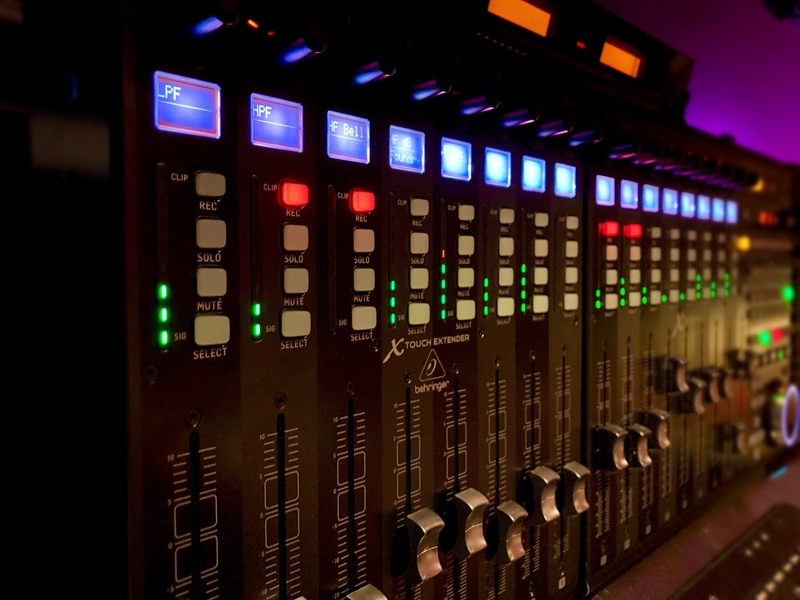 I’ve held off sharing my impressions of the Mackie MCU Pro line of mixers because I didn’t wanna’ alienate anyone. 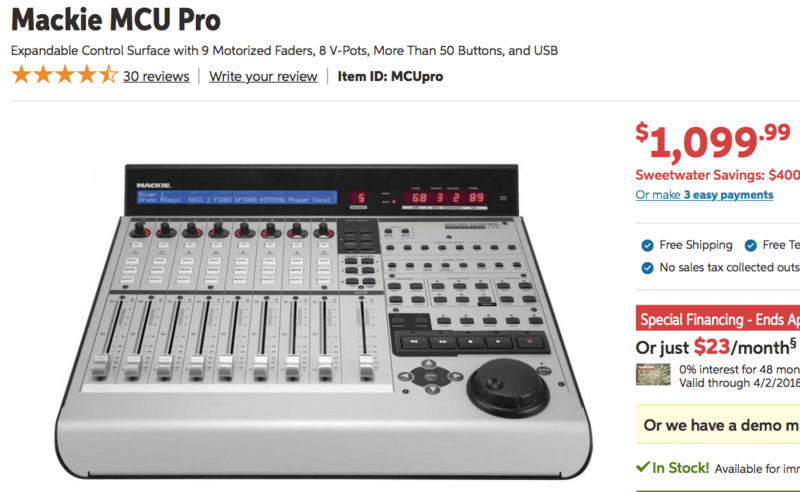 Also because I wanted to be sure I had a solid understanding of the differences between the Mackie MCU Pro line and the Behringer X-Touch line (the X-Touch and X-Touch Extender exclusively). But after designing the remote maps needed to use both brands with Reason, I feel I would be letting people down by not discussing in detail why the Mackie MCU Pro line is inferior to the Behringer X-Touch line. 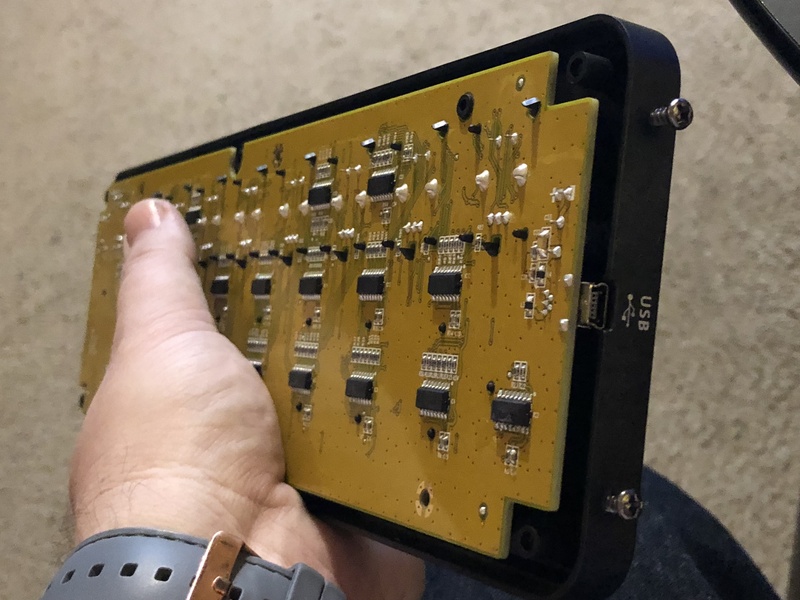 There’s some benefits of the Behringer X-Touch line over the Mackie MCU Pro line that aren’t really the focus of this article. So let’s briefly go over those benefits. 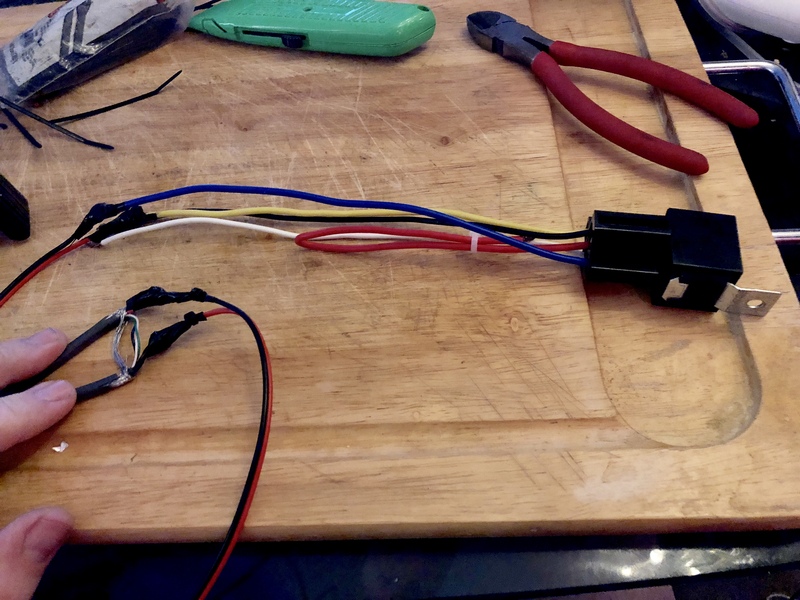 [02/28/2019 Version 2.0] I’ve created a custom Propellerhead Reason remote map for Mackie Universal Control + Extender (Combo, Extender Left) mixers, like the one used by my Behringer X-Touch + Extender mixers or the MCU Pro + XT Pro. This remote map, called the MJ Enhanced Combo Extender, is modeled like the custom remote map I created when using a solo mixer (called the MJ Enhanced Universal Control). This MJ Enhanced Combo Extender map fixes a fatal flaw that would cause the mixer to stop working in Reason (something unique to just the “Combo” remote maps). It also fixes problems like buttons being mapped in the wrong areas, virtually eliminates clip LEDs getting triggered, functions missing entirely (like the EQ Q knobs) while adding enhancements and new features, like comp and gate LED meters, redesigned encoder LED display modes, time displayed by default, global solo and mute off functions, FX send and return encoder LED meters, completely new “alternative text” mode for displaying additional information and added encoder ring master VU out meters. 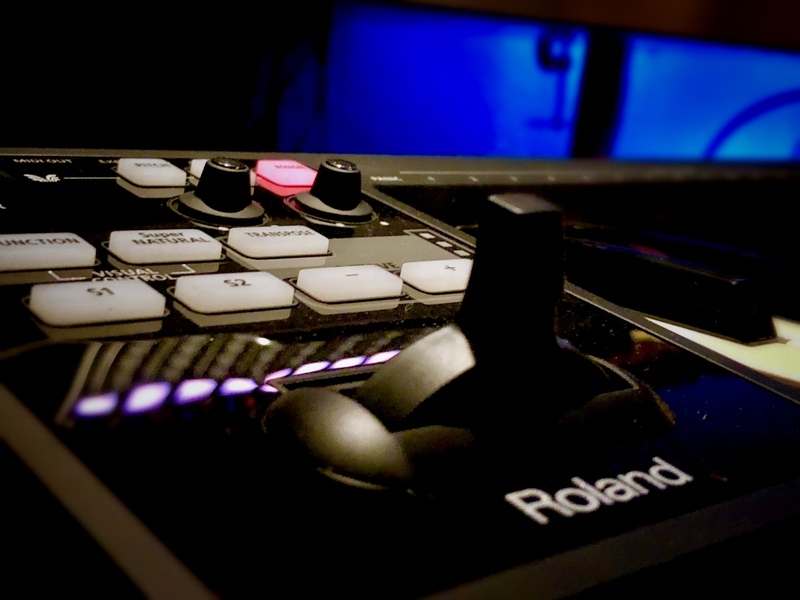 This remote map enables you to control the entire virtual SSL mixer and channel strip settings between two mixers as one fader-bank controllable 16 channel mixer.